NIGHT BUS IS IN ALL OF US. 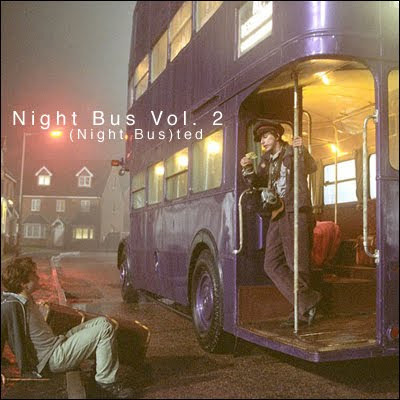 NIGHT BUS IS US. 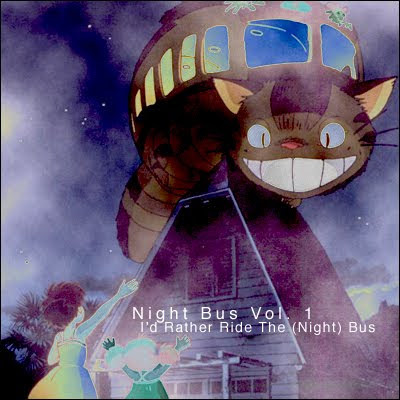 RIDE THE NIGHT BUS. I would be so musically lost without you. I can't follow your blog, but I want to. So...just know that I am here. Creepin.